Some time ago, 2 of your number put themselves forward for consideration for the role of the second BJCA Representative for Wessex - They are Tony Dimarco & Jonathan Hinton. Personal Statements can be accessed by clicking on their names above. I have included an option to nominate another candidate should you wish. Voting will be open until Friday 3rd June, allowing the successful candidate to be introduced to the BJCA council at the BCS. Should anyone find themselves with some spare time today and hasn't yet completed the BJCA survey, can I please urge you to do so. Responses from Wessex are good at the moment but there are still fewer respondents than trainees - follow this link to the survey. Hopefully most of you will have had details of this meeting, having attended before. If so, I'm sure you will all have signed up as these meetings are always excellent and a really good opportunity to get educated about CMR. This time round, Prof. Moon will be discussing T1 mapping - be assured, no one knows more about it than he does and this is a real opportunity to see a world renowned expert, in a relatively informal environment, with food and wine provided. For anyone who hasn't registered, please follow this link to register via Eventbrite before Friday. Please see below for details of the next ACHD Study Day. Please follow this link for the registration form. 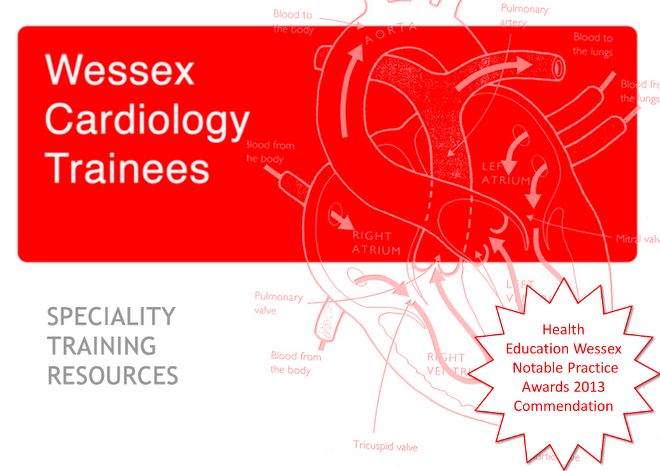 We are very excited to invite you to the next Southampton Congenital Cardiac Study Day on July 7th, which is part of our rolling two year curriculum. The topic this time is Tetralogy of Fallot, and we will be covering everything you need to know, including morphology, imaging and longterm follow up. There will be plenty of opportunity for interaction and discussion and presentation of clinical cases, with a live MDT.